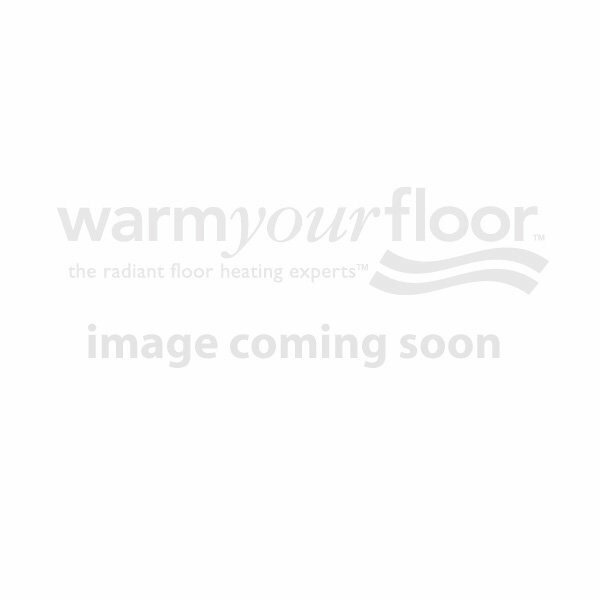 Need heated floors for a new concrete pour? Take the chill off those hard-to-heat cold concrete surfaces with SunTouch® SlabHeat™ cables. Flexible, durable SlabHeat cables are engineered tough to stand up to abrasion and impact so you can have warm floors for years to come. Slab heating cable makes a great option for new construction, additions or major remodels. Add a programmable thermostat for optimal energy efficiency and convenience, and have warm floors ready when you want them.